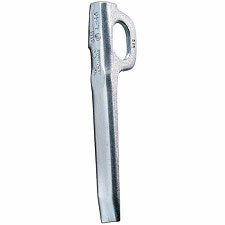 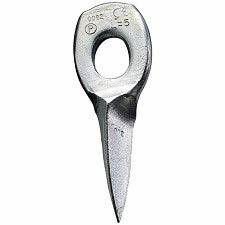 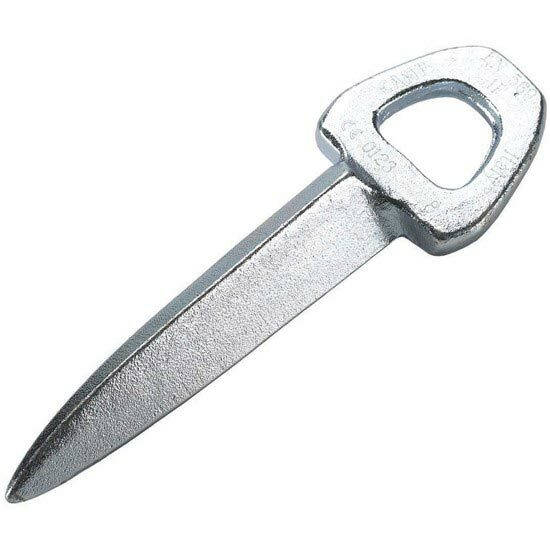 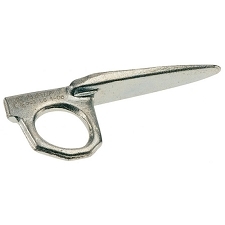 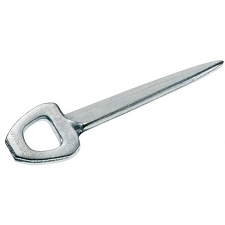 Soft steel piton for use on soft rock and irregular cracks. 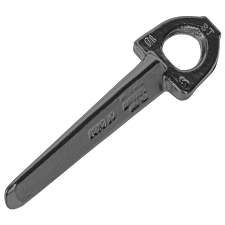 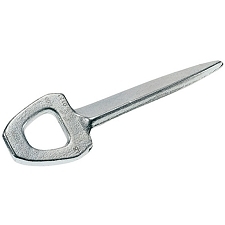 This piton is designed to deform and adapt to the shape of the crack. 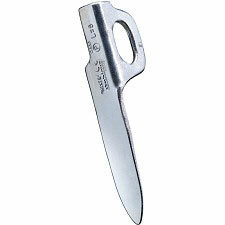 The head is at 45º to the main body, which makes it highly versatile for all kinds of seams and cracks. 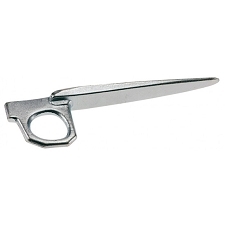 Customer Opinions "Universal Soft 10 cm"